Hi, I'm Laura! I can help you build a stronger more flexible body and overcome injury. I've worked with hundreds of people with chronic pain, back pain, scoliosis, and with those who just want a good sweaty workout. Work with me and see what Pilates is all about! "Laura Cotler got me toned for my wedding ...not to mention fitting into my wedding dress. I felt good and healthy." "With laura’s encouragement, I became much stronger, more flexible, and gained better balance"
"Within three months my lower back pain was gone. I owe my improvement to Laura's expert assessment and instruction." 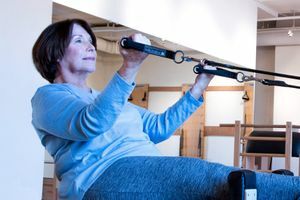 "The improvements in mobility and strength began to relieve my day-to-day discomfort almost immediately"
Laura Cotler Pilates is the Davis, California studio for authentic Pilates. 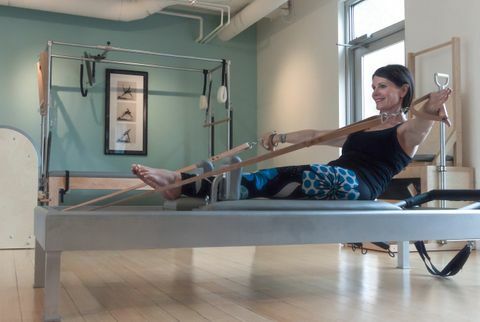 A private, personal, Pilates studio in the heart of downtown Davis. 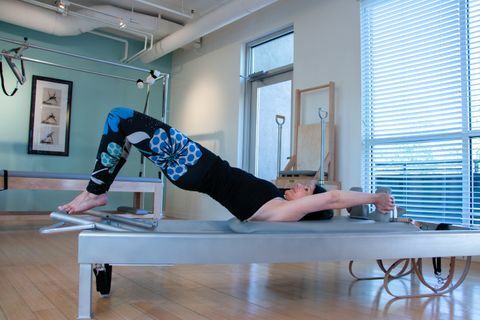 The studio is a fully equipped Gratz Pilates studio. The studio is a welcoming, calming space that encourages rejuvenation of body, mind and spirit.